Why is Wolverine a Fan Favorite? Because of his mutant ability to regenerate his physiology if injured or poisoned. If humans had that ability, there wouldn’t be fear of death or worry about disease. Just think what the sports world would be like. 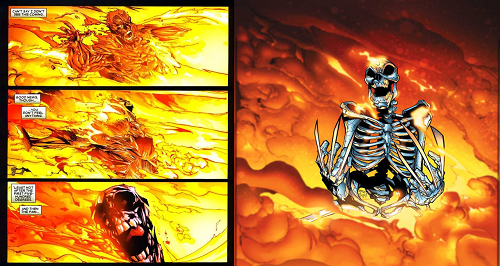 Second, the adamantium skeleton would make it difficult to severe limbs or crush him. Wolverine has survived falls that will kill any normal human, and even recovered from deadly explosions such as one caused by the mutant Nitro, which only left his adamantium skeleton remaining. Involved in many wars and living in the wilderness as a wild animal, Wolverine is an ultimate survivalist with the help of his mutation. Wolverine was apart of many military organizations throughout the years. His government training led over to him joining super teams but his most notably team is The X-Men, who protect humanity against threats mainly those who were born mutants much like himself. Wolverine is primarily a loner because he knows in the end, he will outlive anyone he becomes close to. Throughout the years, Wolverine battled many characters. The most famous battles would be with his rival Sabertooth, The Hulk and even comic fans have discussed a match up with Darth Maul. Do you think a fighter such as Wolverine, master of all fighting forms, can take on Darth Maul, a master user of the Force? 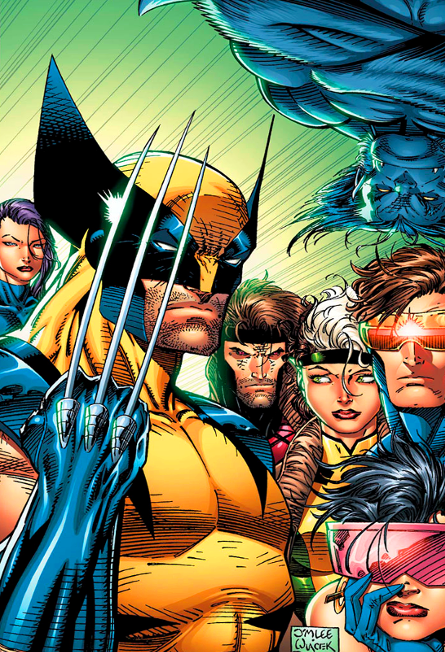 Wolverine made his way to the big screen with the X-Men trilogy. Next was his solo films: X-Men Origins: Wolverine, The Wolverine and Logan. Even though the clip below is not far from the comic book, most comics book films seem watered down for proper audiences. Unfortunately, Marvel has seem to become more suited for children, maybe because of the fact Marvel is now under the Walt Disney Company. Was Hugh Jackman an excellent candidate to portray Wolverine? The game clip from X-Men Origins: Wolverine shows the true example of Wolverine uncut the way fans would love to see him.. Comic Multiverse fan favorite artwork of Wolverine goes to DeviantART artist, codename:Â djinn-world. Excellent work!